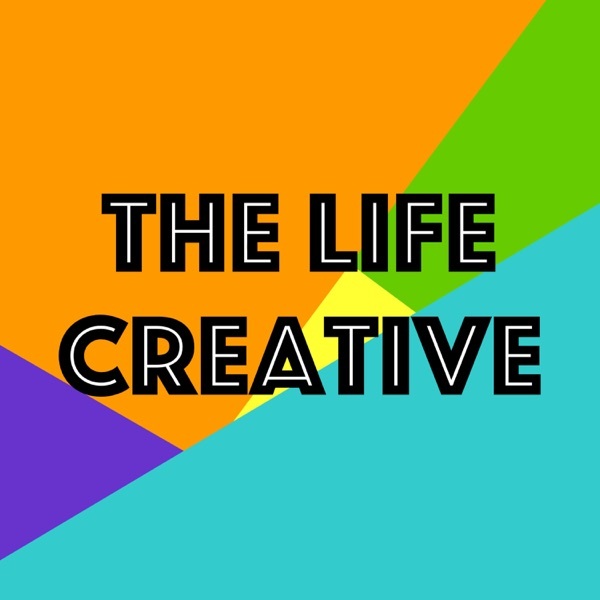 The Life Creative | Listen Free on Castbox. Discussing a life of creativity. 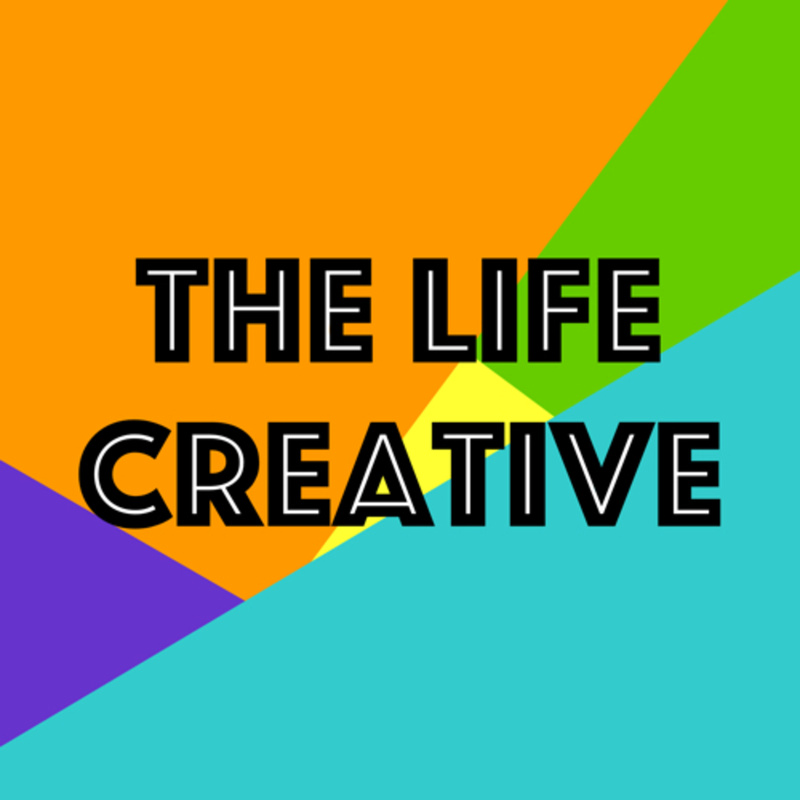 Everything from Photography and Software Development to Blogging and Crafting. I offer suggestions to get the most from your creative life. Use the MVP to start on your journey to creativity. Measuring up against others probably won't help you. I hope you fail every so often. Here’s why. Creative Minute: Run at your pace not others. Minute of Creativity: It is not the tools, it is you. Minute of Creativity: Multiple projects are a good thing. Here’s why. Minute of Creativity: Did you teach someone? What was the result?